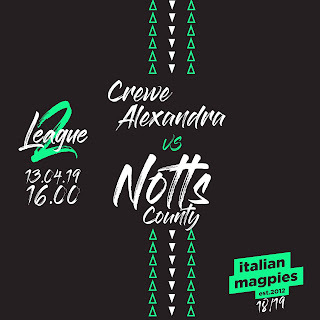 Italian Magpies is an unique project that tries to bridge the distance and the different cultures for the passion of real football. In every true black and white heart there’s the desire to make our friendship grow, so we’re happy that the Directors were invited to the opening of the Juventus Museum and we were delighted to hear Agelli’ speech at 150 party. It’s unbelieveble that you made the third shirt pink to celebrate the bond with Juve, such an honour! As the flag we gave you in May says: “Per sempre amici”, forever friends!! 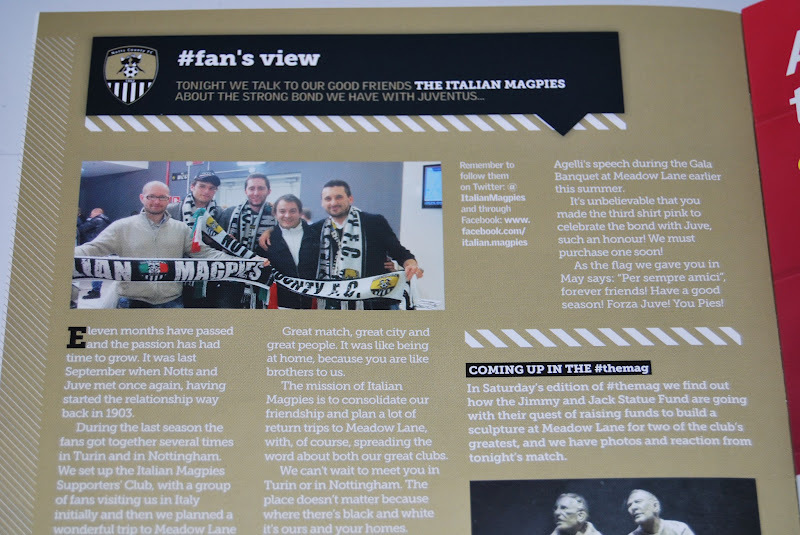 We want to say thank you to the Notts County FC Media Team.